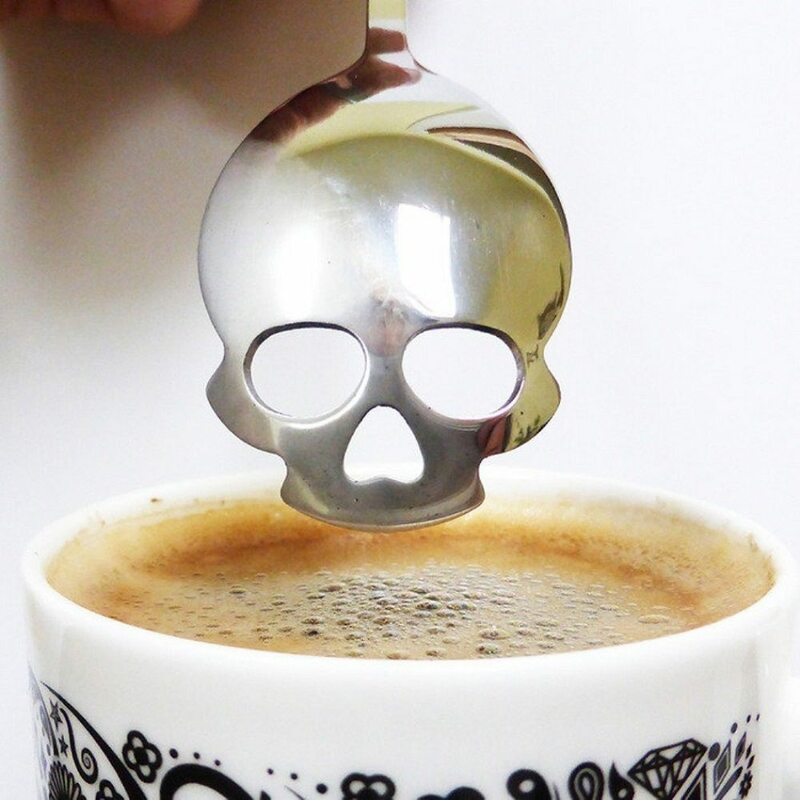 For those who have an excessive liking towards sugar, the Skull Sugar Spoon is the best kitchen accessory you should have on the tea table. 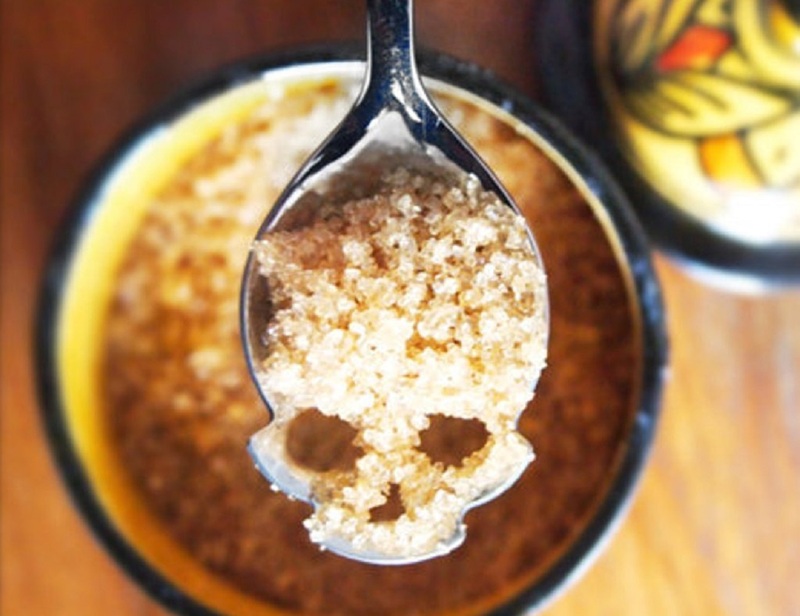 Too much sugar is ofcourse unhealthy and the danger sign from this spoon in the form of a skull is always going to remind you of the same. 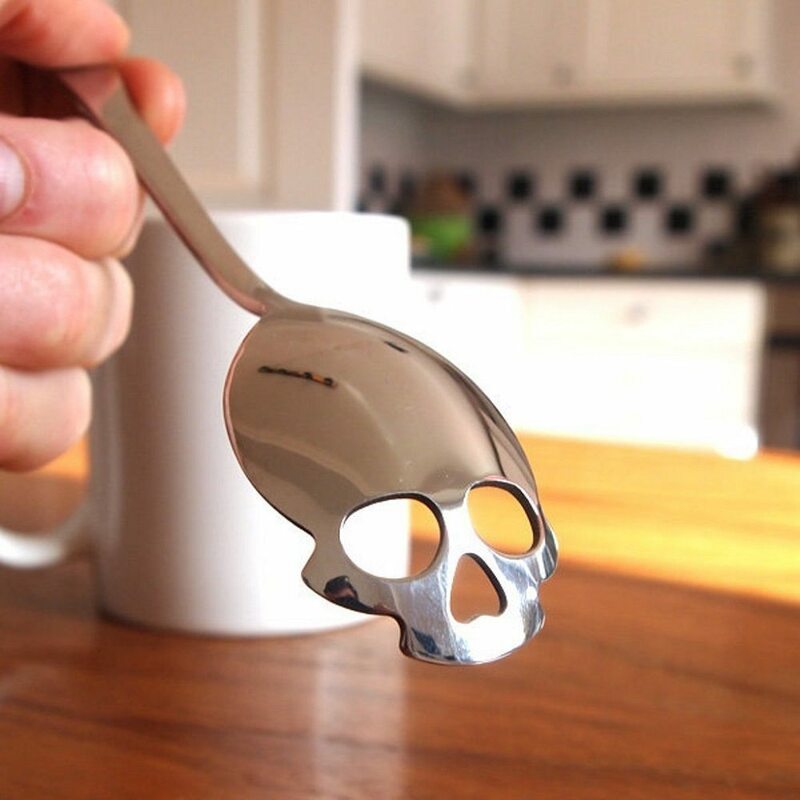 It’s made out of stainless steel and does look a lot different from the ordinary spoons you see around. 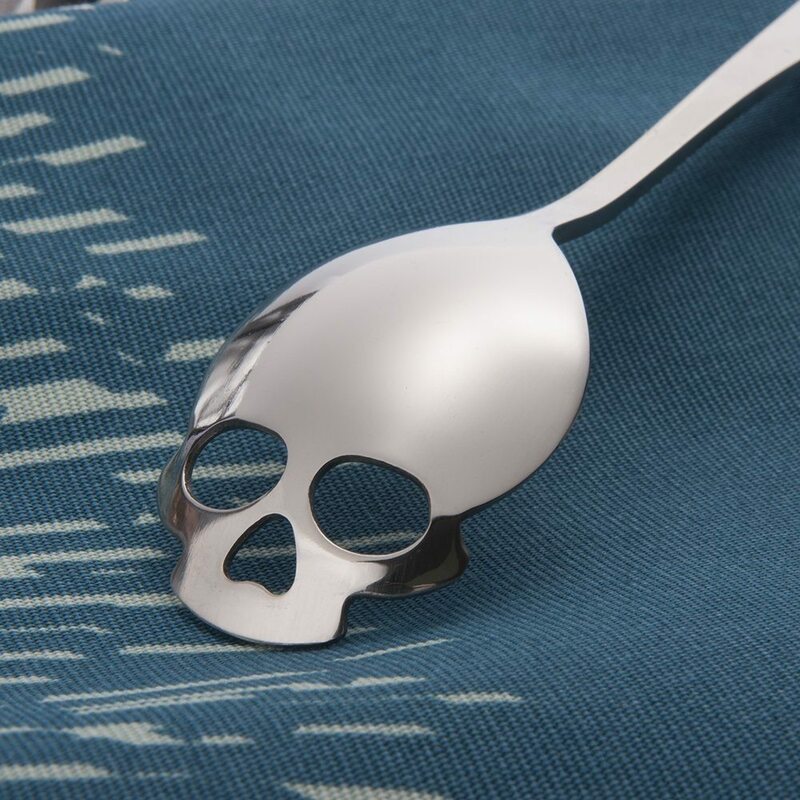 The credit definitely lies in the skull which forms the tip of the spoon and is a beautifully shaped design which is sure worth adding as a precious collection on the kitchen top.